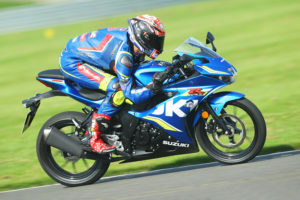 Suzuki Launches 3% HP Scheme For Small Bikes! 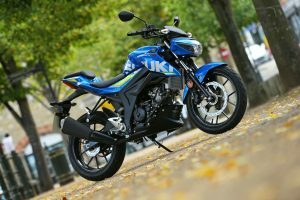 Joining a raft of new deals by various manufacturers, Suzuki has revealed their latest stab, concentrating on smaller capacity machines and making it easier to buy them. 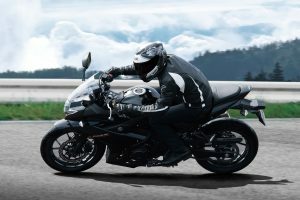 The new ‘hire purchase’ finance deal covers the fresh GSX-R125 and GSX-S125, with slightly different terms. The baby Gixer needs a deposit of £1,000 (with no final balloon payment) and £89.28 per month for 36-months. The S a deposit of £33, with payments over three years of roughly £108.67. 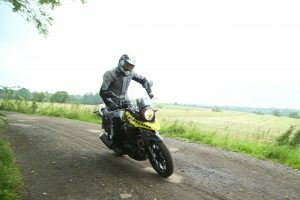 Also included are the V-Strom 250 (£107.39pm) and GSX250R (£98.67) with a £1,000 deposit, plus the Burgmans 125 and 200 under their own terms, too. Previous Post:WSB 2017 – Rea Makes It Three! 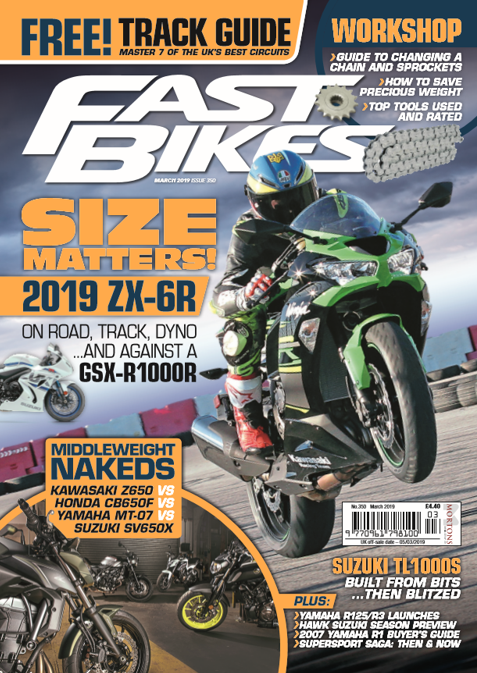 Next Post:Road To Race – Out Now!